Get the latest Fun2draw free gift drawings & printables, watch exclusive EXTRA videos, and more on Fun2draw.com, the official Fun2draw website! Created by Mei Yu, a Canadian artist, Fun2draw is one of the most popular art challenge and art tutorial channels on YouTube. Fun2draw features the Animate My Life series and 700+ art challenges and drawing videos. 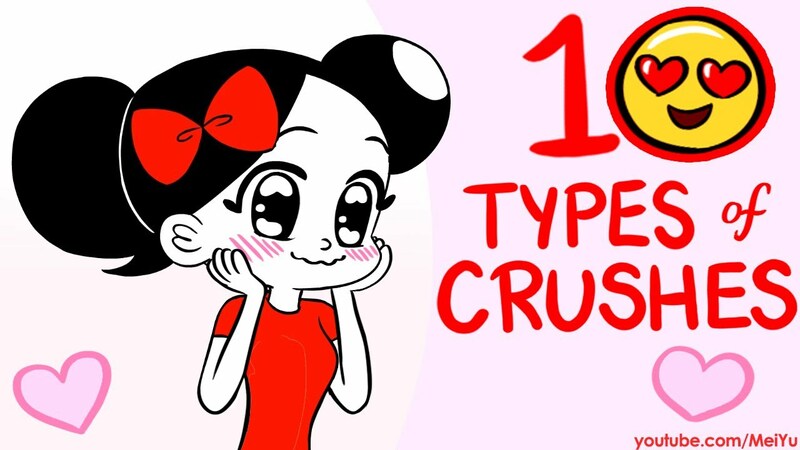 Mei shares her funny, embarrassing, and memorable life experiences through her original animated series. She creates, writes, animates, and voices all her Animate My Life episodes. Check out Fun2draw for all these art videos, art challenges, and more! 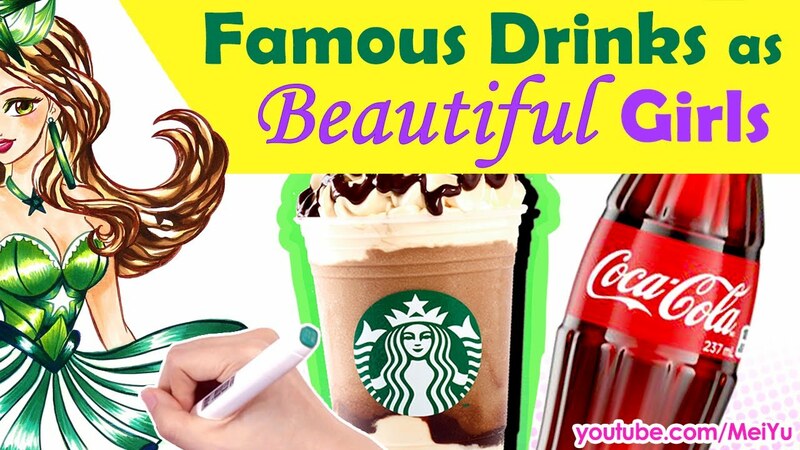 Here at Fun2draw.com, you'll find what you can't get on YouTube! Print out the latest Fun2draw freebies and free gift drawings. Check out the art gallery for selected images from Mei Yu's previous Fun2draw art videos and art challenges. 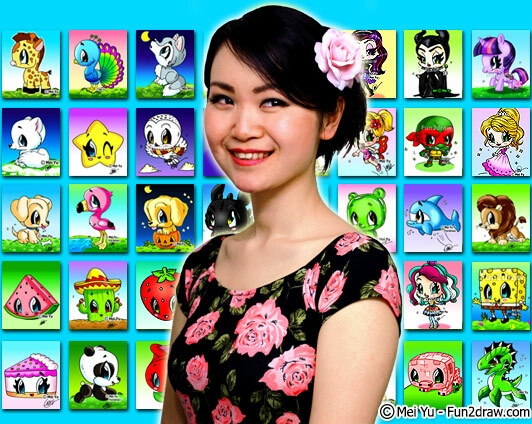 And learn more about Mei Yu, the creator of Fun2draw! Also, learn more about all the Fun2draw apps for Apple and Android devices. These Fun2draw apps will show you how to draw, color, and shade cute, easy, & stylish NEVER-Before-Seen Fun2draw cartoon characters, animals, people, and food step by step. Check back so you won't miss new Fun2draw Free Gift Drawings! 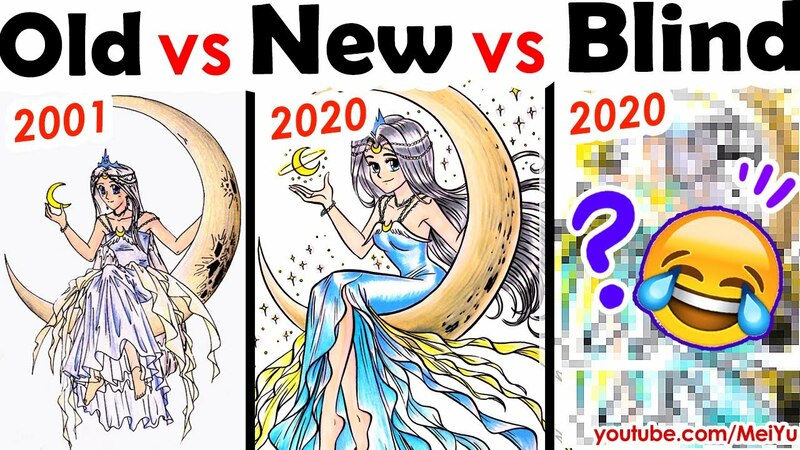 Watch Mei Yu in her art challenge videos! Fun2draw™, Fun2draw videos, apps, characters, drawings, and their distinctive likeness are trademarks and / or copyrights of Mei Yu. Please report copyright / trademark violations to Mei Yu by the email above. This website contains advertising. Mei Yu is not responsible for the kinds of advertisements shown on this site.